Why does it take so long to diagnose bipolar disorder? 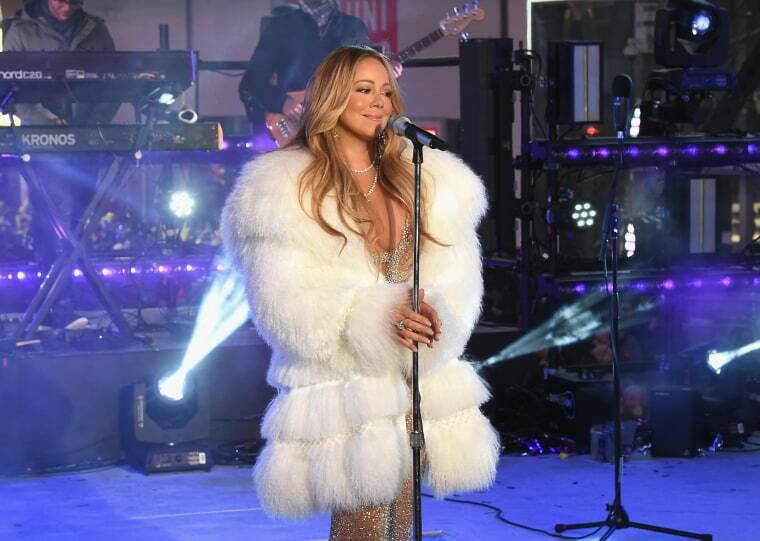 Mariah Carey’s revelation of bipolar disorder — a condition that was first diagnosed in 2001 — may help others with the condition to share their experience as well, experts say. Many patients keep their diagnosis a secret, fearing personal and career fallout because of the stigma attached to mental illness. That was certainly true of Carey who says she had been struggling in silence for over a decade. Carey was diagnosed with bipolar II, a less severe of the disorder which is characterized by dramatic mood swings from highs — called hypomania — to lows, or depression. It’s estimated that 4.4 percent of adults in America will experience bipolar disorder, formerly known as manic depression, at some point in their lives, according to the National Institute of Mental Health. Bipolar disorder can be an elusive disorder for doctors to identify because the symptoms can vary widely and is often masked or exacerbated by other factors such as concurrent drug use or remission of symptoms. Stigma makes it even more difficult for people to get help. “That’s a very large chunk of life given that bipolar disorder most often hits in late adolescence or in the early 20s,” Jamison said. While depression is recognizable to many, mania may be not be as familiar. Oftentimes bipolar disorder can wreak havoc with an individual's life, but it may not be obvious to others that something is wrong. The condition does have some clear symptoms, said Dr. Andrew Nierenberg, a professor of psychiatry at Harvard Medical School and director of the Dauten Family Center for Bipolar Treatment Innovation at Massachusetts General Hospital. Mania is much more extreme than a sudden burst in energy or motivation or a happy mood. "They're not only talking fast, but other people can't get a word in edgewise," said Nierenberg. Someone with bipolar "might be walking by a Tesla in the mall and decide to buy even if you don't have the money." It often results in problems in work, school, and relationships, and in some cases it may require hospitalization. Sometimes the symptoms of bipolar disorder may contribute to the length of time it takes to get diagnosed. When depressed, people may not have the energy or will to seek treatment. Carey may be an example of an association Jamison pointed out years ago: the strong prevalence of bipolar disorder among creative folk, such as writers, painters and composers. Actress Carrie Fisher was praised for her candidness about her struggles with bipolar before her death in 2016. While some patients may worry that treating the disorder might crimp their creativity, “most people, in the few studies that have been done, are as productive if not more productive once they’ve gotten treatment,” Jamison said.